MANILA, Philippines – A new species of ancient human has just been discovered in a cave in Luzon. Archeologists and scientists are thrilled over a discovery of a set of fossils believed to belong to a new species of ancient human. The fossils were found in a cave in Callao, Luzon in the northern Philippines. Named as Homo luzonensis, the fossils were dated to be from 50,000-67,000 years ago. The excavation didn't find a complete skeleton but resulted to finding seven teeth, two hand bones, three foot bones and one thigh bone were found, thought to belong to two adults and one child. The fossils provided interesting clues to how the Homo luzonensis look like and their way of life. Since the teeth were tiny, it's believed to be shorter than 4ft tall, even shorter than the Homo floresiensis dubbed as “hobbit” for its shortness. A fascinating discovery is that the fossil yielded a curved toe bone, which is relatively similar to a far more ancient species such as Australopithecus, dated to around 2-3 million years ago. It is believed that the curved toe bone gives them an ability to walk on two legs and also climb trees. 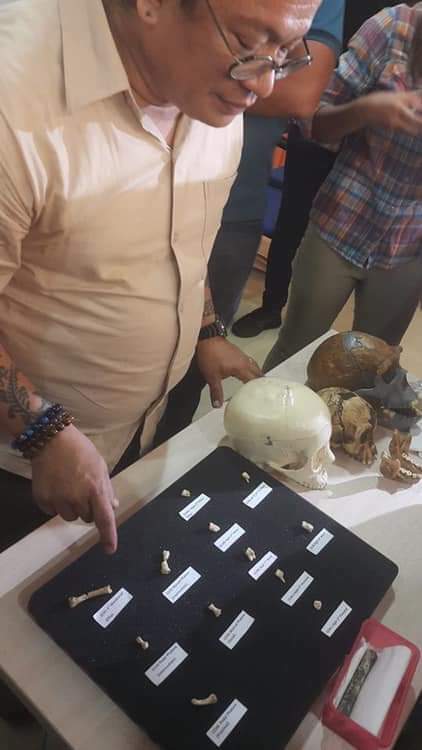 Another mystery they are looking at is how these Homo arrived in the Philippines. Scientists are looking at the possibility that these early humans used some form of raft to cross the sea. Another theory is that they were washed in the island in a relatively large number after a tsunami. “Arrival by accident is favoured by many scholars, but this is mainly because of arguments like ‘Homo erectus were not clever enough to cross the sea on purpose’,” Florent Détroit, of the Natural History Museum in Paris and the paper’s first author. It was Armand Salvador Mijares, then a graduate student at the University of the Philippines who started digging at Callao Cave in the early 2000s. He was searching for traces of the first farmers in the country. Since the discovery of Homo floresiensis in Indonesia, Mijares was curious if any ancient humans crossed and reached the Philippines. 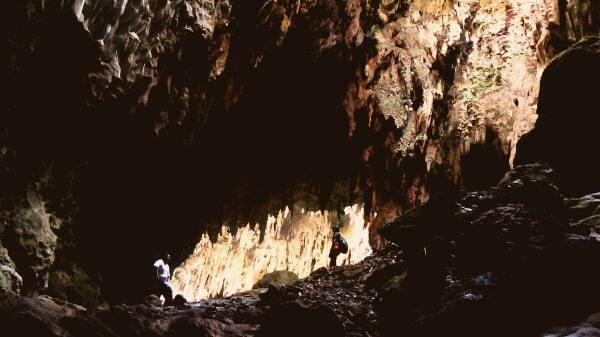 In 2007, Mijares decided to continue his excavation at the Callao Cave. His team team were disappointed because they thought they only gathered fossils were from forest animals. It was Philip Piper, an archaeologist from UP, who noticed that among Mijares’ find resembled a human foot bone. Mijares said, “It was small and there was something weird about it,” referring to the curved toe bone. In 2011, Mijares’ team finally hit goldmine when they found more human-like fossils. They found teeth, part of a femur and even hand bones. In 2015, two molars dated to at least 50,000 years ago were found. 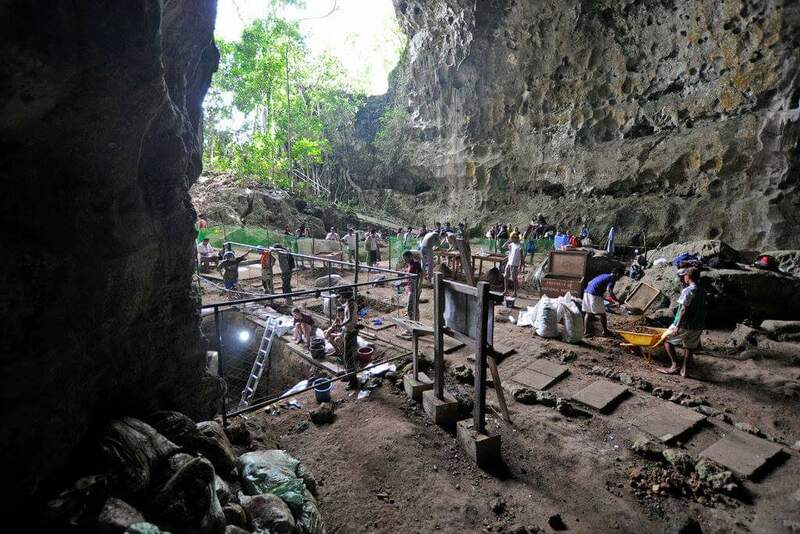 In 2018, a set of stone tools dating back 700,000 years was also found in a different cave in Luzon. With the discovery, Luzon is now the third Southeast Asian island in the last 15 years to bear signs of ancient human activity.